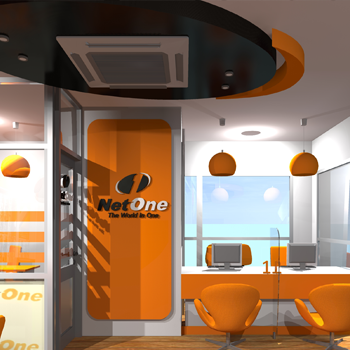 This project is categorised as one of our best projects since we provided a number of services to Netone Zimbabwe, listed and explained in the section below. Convenient and top shelf all round construction services rendered by Innovative Marketing Company staff, workmen and women are exceptional and produce satisfactory work and offer high quality construction solutions. Our Tiling service caters for all shops and offices. Our team is well versed and has vast experience in Floor Tiling services regardless of the materials being utilised (marble, ceramic, porcelain etc) spacing and sizing of your choice or by recommendation. 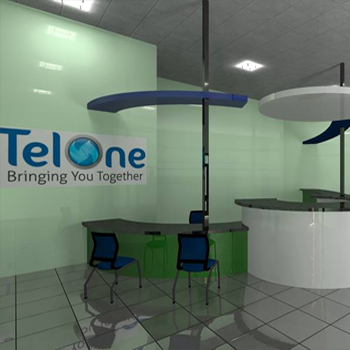 Innovative Marketing Company ceiling specialists mount sound and shock absorbing materials and decorative tiles to the ceilings of you work stations/places. Our ceiling specialists install tiles and strips and panels in an expert manner to ensure your office/work place is vibrant and elegent. Shop fitting service description here. Workstations fitting included 6 Seaters, 2 Seaters. All electrical installations were done by our extra ordinary perfoming team. Our electrical services also included the supply of all electricals accessories. Interpretation of blueprints along with building specifications to map layout for pipes, drainage systems and other plumbing essentials. Installing pipes and fixtures such as sinks and toilets, water tanks, gas, stream air or any other liquids for pipes equipment and fixture prior to installation. Accessories included TV's, Water Dispenser, Coffee Maker and Couches. In order to deliver exceptional customer experience whilst improving our product offering, we perfom periodic market place reviews that are focused on deepening our understanding regarding emerging market trends. Our efficiency and experience mean our clients save on time and money as a result of faster turnaround times and a single on-site communication structure - our proposals and quotations are comprehensive and set out in a bill of quantity form that is compiled by a qualified team of in-house experts. 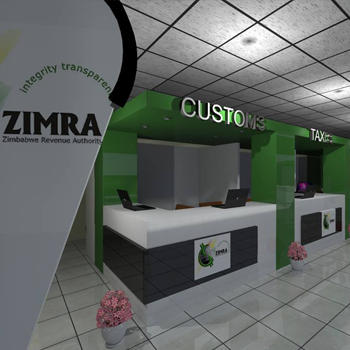 In this way, our clients can be assured of accurate and detailed costing that is honest and reliable. Our services include the full range of activities related to development of turnkey projects - from foundation to roof level, as well as those activities relevant to the restoration and renovation of heritage buildings, commercial properties and public structures. Our competetive advantage is built upon a team of highly talented, creative and passionate consultants. We will develop and retain a dynamic team of talented, creative and passionate innovators who have diverse backgrounds and experiences position IMC to devilver the widest and most exciting range of propositions to our clients.